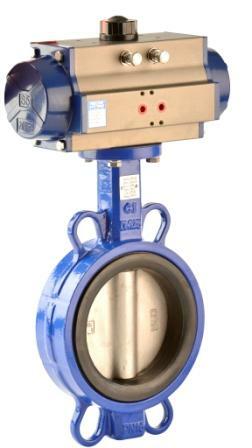 Sometimes it is hard to choose between using a knife gate valve or a butterfly valve for a certain application. Both have there merrits and both should be picked according to the media and how it will be used. Both are available in manual operation (hand wheel, gear box or lever) as well as with actuators (pneumatic or electric). Will there be large suspended solids? Is there likely to be solid material present in the line when closing? If the answer to any of the above question is yes then a knife gate valve is what you should be using. 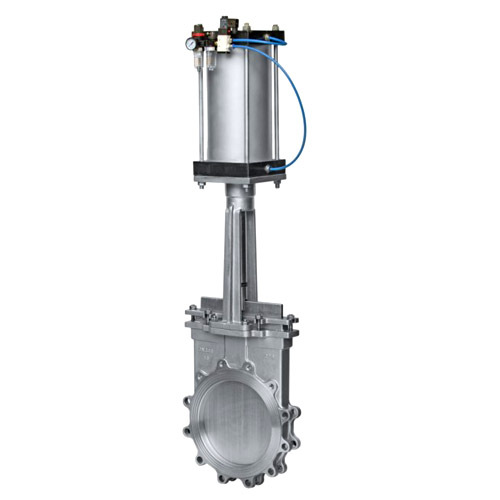 If you would like to learn more about knife gate valves or see videos of them in operation click here or as always feel free to contact us to discuss.